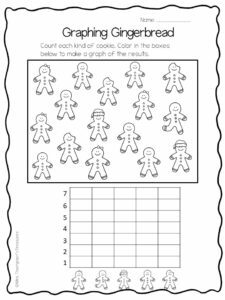 I love gingerbread themed activities during December. 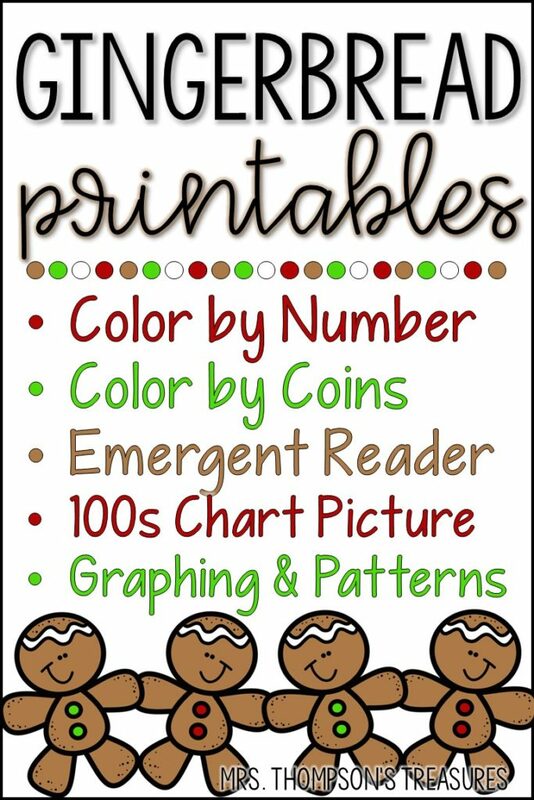 They work perfectly for Christmas, but if you don’t celebrate in your classroom, they can also be used as a non-Christmas alternative. 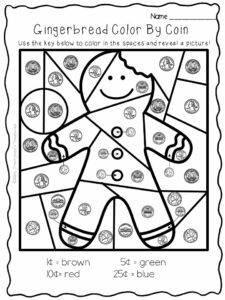 This pack of s.e.v.e.n free activities is the perfect set to get you started! 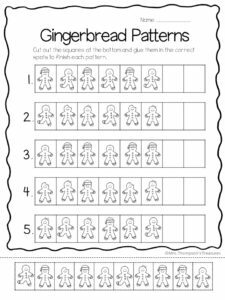 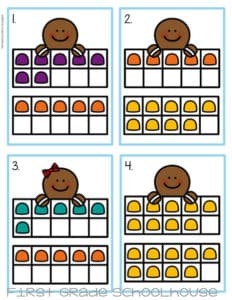 Emergent reader with simple, repetitive text of the gingerbread story. 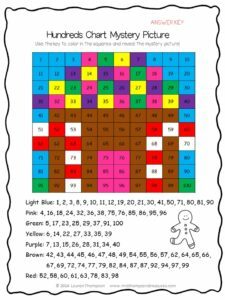 Grab the free pack on my blog HERE! 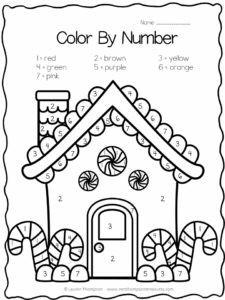 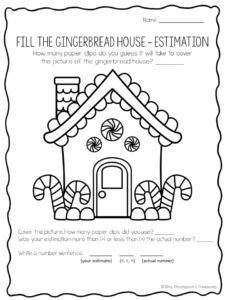 Personification: What Would a Gingerbread House Say?